share with you his knowledge of the vast area waters. A Professional Full Time Guide and Outfitter. A Captain with a U.S Coast Guard Captains License. An Expert who is fully Licensed and Insured. 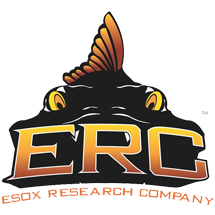 A Fishing Guide who has Been Featured on Local, Regional, and National TV Shows. 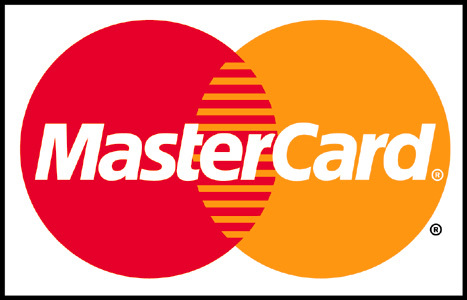 A Tournament Pro (One of the few who makes money at them every year). 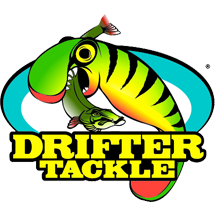 Top Quality Fishing Equipment and Gear. 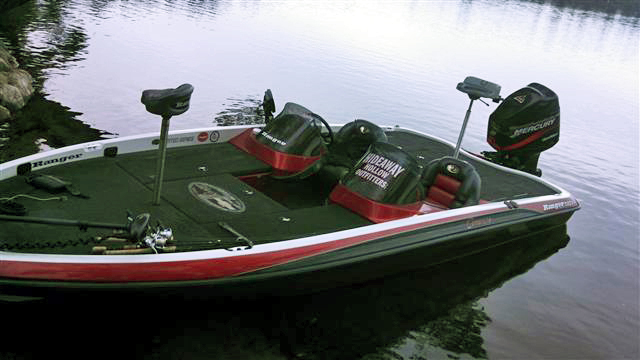 A 20' Ranger Comanche w/ 225 Merc Opti (One of the best casting boats and fast!). 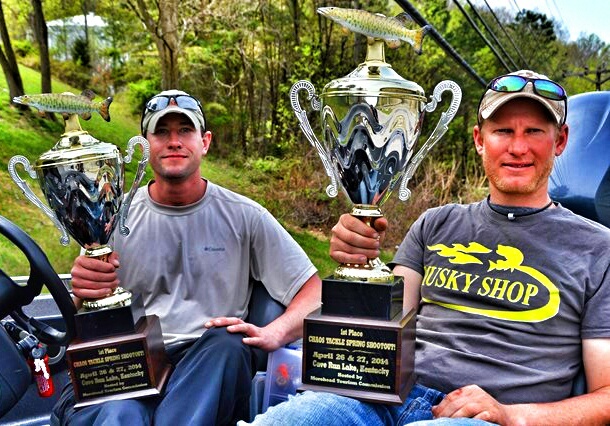 A Seminar Speaker (Matt has talked at the big musky shows and musky clubs around the state). 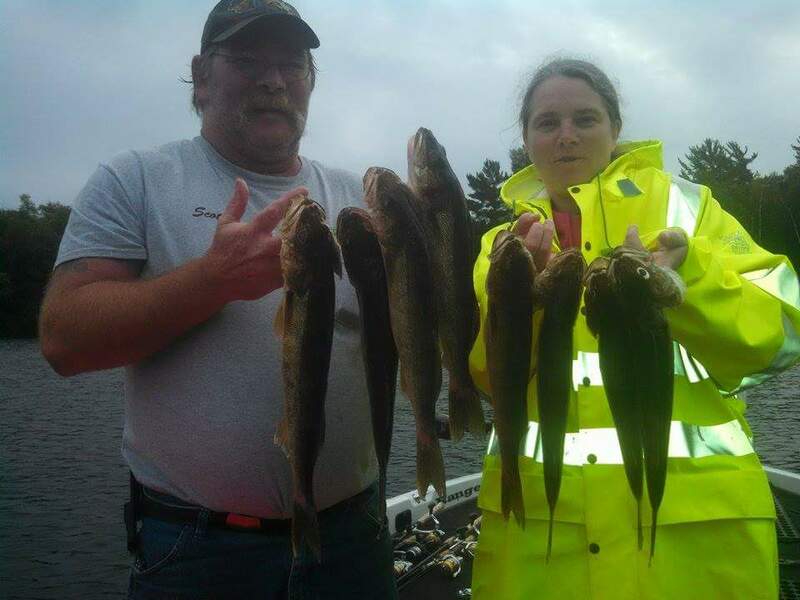 A Fishing Guide who is CPR and First Aid Certified. A Professional with a Musky Fishing DVD on Sale in Stores Around the Mid-West. An Expert who Understands how to Catch Fish with any Age and Ability Level. 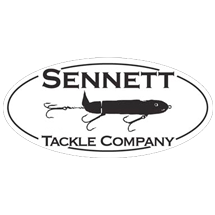 The Knowledge of Numerous Lakes for what they are Known for From Largemouth Bass, Smallmouth Bass, Panfish, Pike, and Musky lakes for Both Trophy Potential and Action to put you in the Right Area for what You Want to Target. 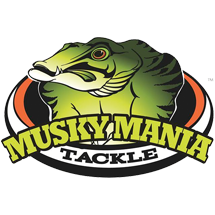 Besides being a full time guide Matt Raley fishes the Professional Musky Tournament Trail and other high dollar musky tournaments. His Partner Nate Osfar and himself are one of the most dominate teams in the country. 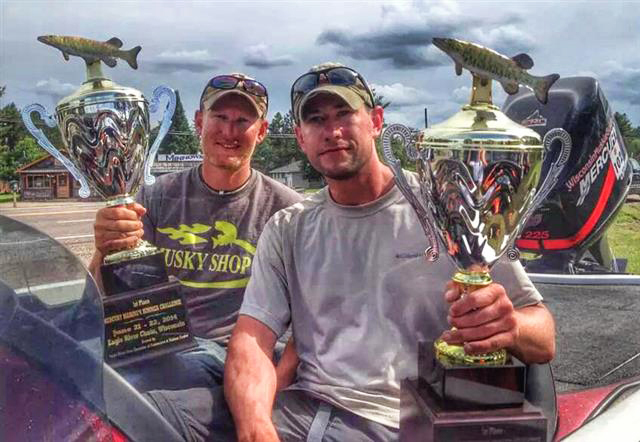 In their short tournament careers they have cashed over $100,000 dollars in tournament winnings which makes us one of the highest paid musky tournament anglers! 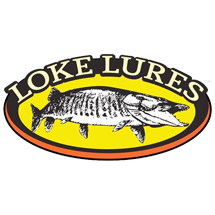 Along with tournaments I have been a keynote speaker at numerous musky and outdoor events like club meetings, fishing schools, seminars, and expos. How Do Other Area Guides Compare? Many people ask "where do you fish?" Matt tells them that he fishes all over Vilas, Oneida, Forest, and Iron counties. 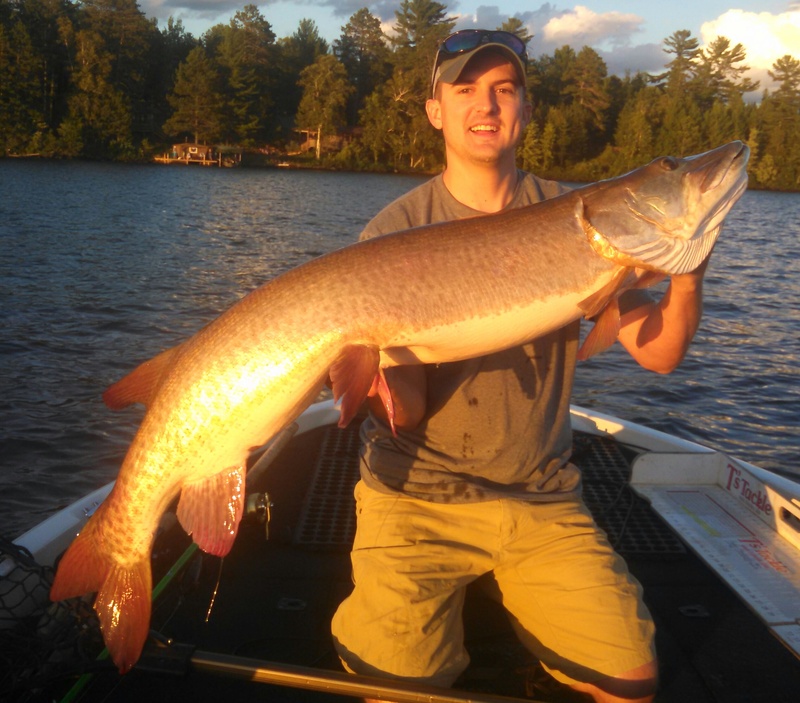 One great thing about living in the area is that there are lakes around every corner with over 200 lakes in Vilas county that contain muskies. 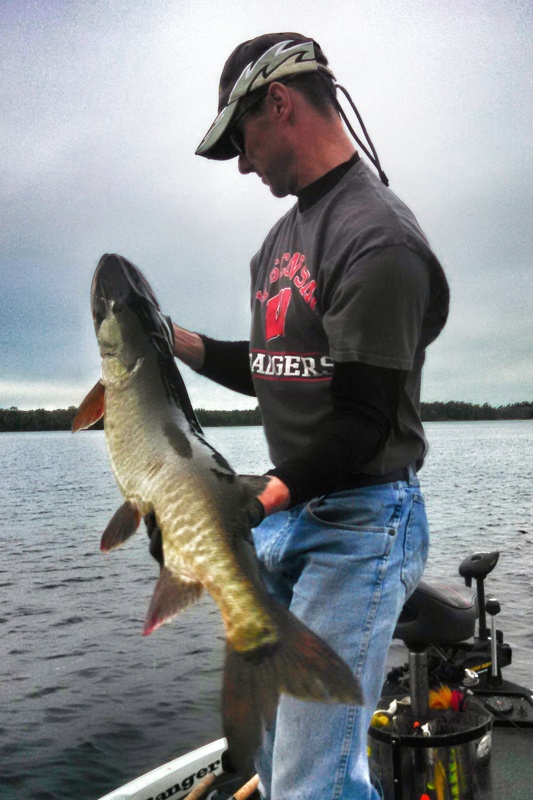 There are more musky lakes in Vilas county alone than the entire state of MN has. 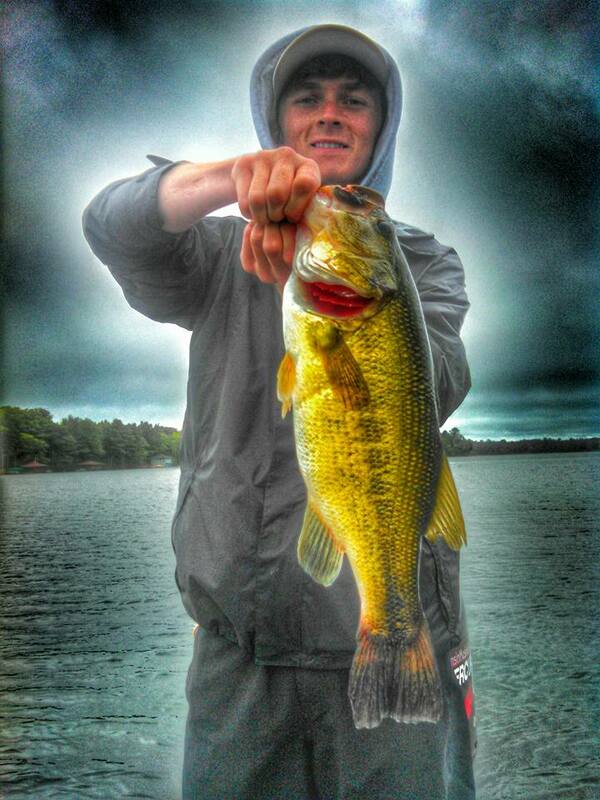 Besides musky trips Matt prides myself in being a great walleye and bass fishermen. 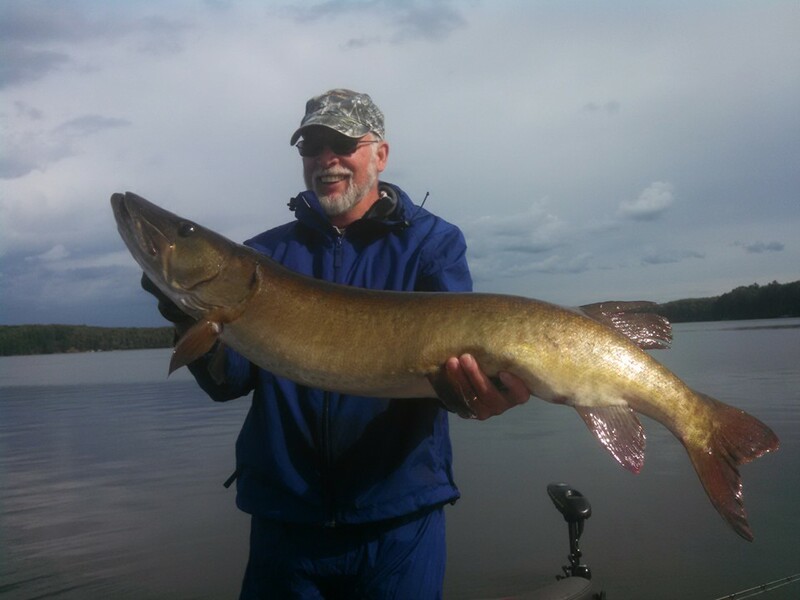 He likes to switch things up and target a variety of species throughout the year so even if your not a musky fishermen he promises you he can get you on the species of your choice and be able to teach you a few tricks to increase your fishing success.